Metro Transit’s director of light rail and commuter rail projects, Mark Fuhrmann, is retiring from his post at the agency on Aug. 14 to begin a new job as associate vice president for HDR Engineering. 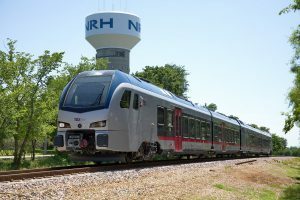 Fuhrmann will serve as HDR’s program director for New Starts projects for the Northern Indiana Commuter Transit District (NICTD), which operates commuter rail service between South Bend, Ind., and Chicago’s Millennium Station. 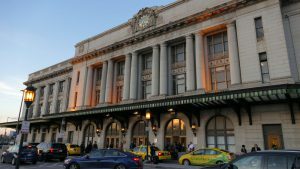 Metro Transit and Metropolitan Council officials said in a statement that they recognize Fuhrmann as the person responsible for the region’s 62 miles of passenger rail. Fuhrmann’s debut into public service took place in the summer of 1981, when he interned with the Metropolitan Parks and Open Space Commission. After finishing his graduate studies in planning at the University of Minnesota, Fuhrmann worked for a private bus company. Fuhrmann then moved to Washington, D.C., to work on the build-out of the Metro system from 1985 to 1993. His assignment was in northern Virginia, where he worked on the opening of three Metro extensions and the introduction of the first two commuter rail lines in northern Virginia, the Virginia Railway Express. He returned to Minnesota eight years later to work for the Metropolitan Council’s transportation division. 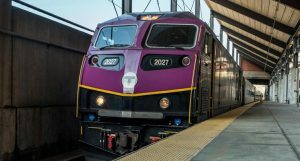 Fuhrmann eventually became project director of the Metro Blue and Green Lines and Northstar Commuter Rail Line when they were in the engineering and construction phases. The Minnesota Public Transit Association also recognized him as the state’s 2014 Transit Professional of the Year. 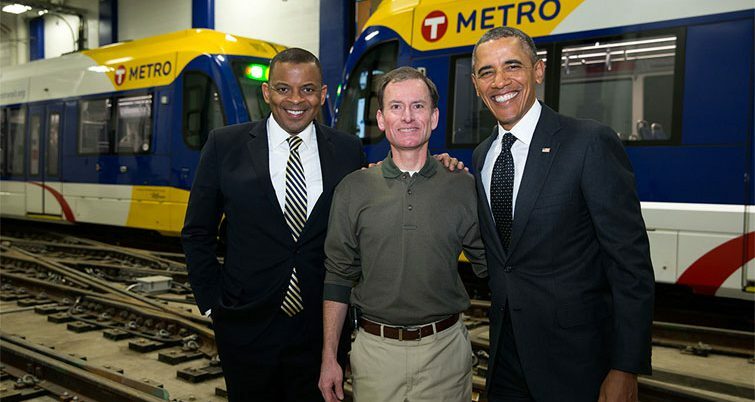 Fuhrmann noted a career highlight from 2014, when he gave President Barack Obama and Transportation Secretary Anthony Foxx a tour of the Green Line’s operations and maintenance facility. “I was deeply honored to be asked to host the president and secretary. I still pinch myself that that actually happened,” he said. Another highlight of his career took place in 2001, when he gave Gov. Jesse Ventura a tour of the Hiawatha LRT Project Office. NICTD has two New Starts projects that Fuhrmann will oversee from Chesterton, Ind. 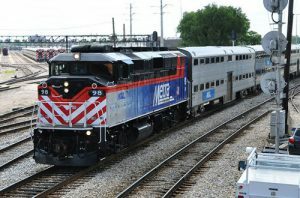 One is West Lake, a nine-mile extension of the South Shore Line between Hammond and Dyer, Ind., in western Lake County. The second is the Double Track Project, which will install a double track where there is presently a single track that lies between Gary and Michigan City. “I am going to miss the dedication of all my colleagues and the friendship of working with them all these years as we all worked with one purpose in mind: to build out the METRO system here in the Twin Cities,” he added.